Amazon.es Price: 15,90€ (as of 25/04/2019 06:06 PST- Details) & FREE Shipping. 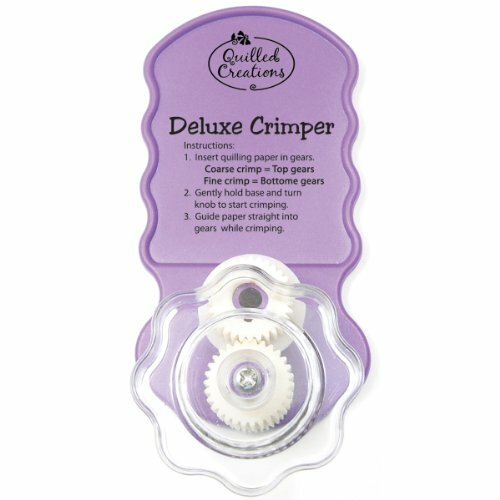 QUILLED CREATIONS-Deluxe Crimper. 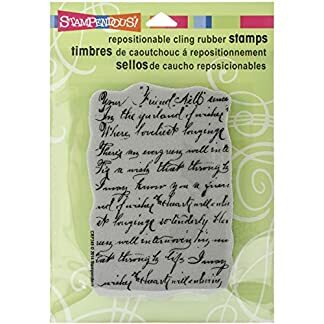 Create a fine or coarse crimped paper strip with just a turn of the knob. You can even crimp both sizes at once! The Deluxe Crumper as a large, clear turning handle making it easy to see your paper as it crimps. 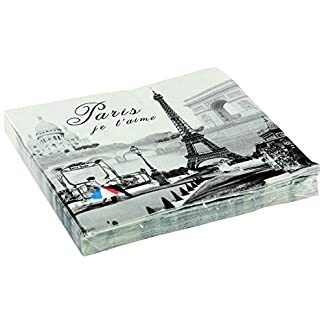 Will crimp up to 3/8 inch wide paper strips (paper not included). Crimper measures 5-1/2×2-1/2×1-1/2 inches. Imported. 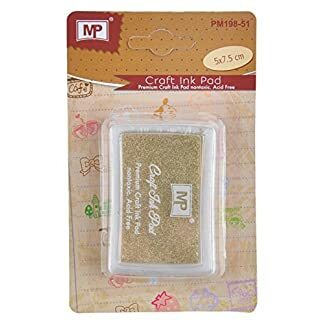 Estás viendo: Quilling Tool Deluxe Crimper- Amazon.es Price: 15,90€ (as of 25/04/2019 06:06 PST- Details) & FREE Shipping.